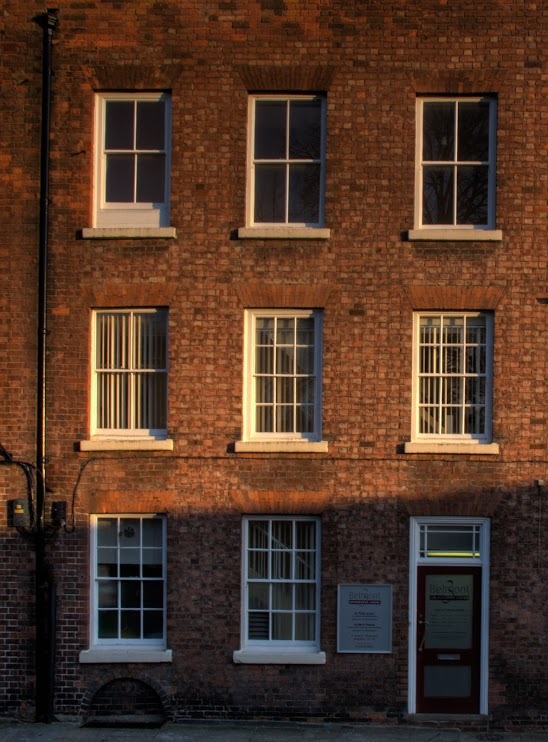 Belmont Orthodontic Centre is a specialist orthodontic practice conveniently located in the heart of historic Shrewsbury. Established in 1998 by Dr Philip Barton, who over the years has helped create many fantastic smiles and developed a leading reputation in the field. We offer a full range of orthodontic services available for children and adults, utilising the latest appliances and techniques, including many aesthetic options. This is an opportunity to have the smile that you always wanted, at Belmont Orthodontic Centre we will offer you a treatment plan tailored for your needs. Visit our gallery for before and after images of our smile ambassadors! !